There were two learning intentions for this lesson. 1) Identify independent and dependent clauses. This lesson was precursor to a lesson on complex sentences. In order to understand complex sentences kids had to have a good understanding on independent and dependent clauses. The episode starts with the kids spotting the difference between two different clauses. This then leads into a whole class lesson about clauses in particular independent clauses. The video wraps up with footage of the children participating in the subject/predicate activity and also features children working on their presentations. 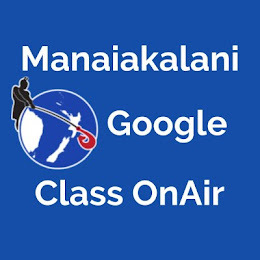 Please visit my Google Class OnAir site for a detailed lesson plan, reflection and examples of the kids work. Term 1 is almost over. It's been a long one but a good one. The post below contains information about my term 1 inquiry that we presented to our professional learning groups in staff meeting last week. 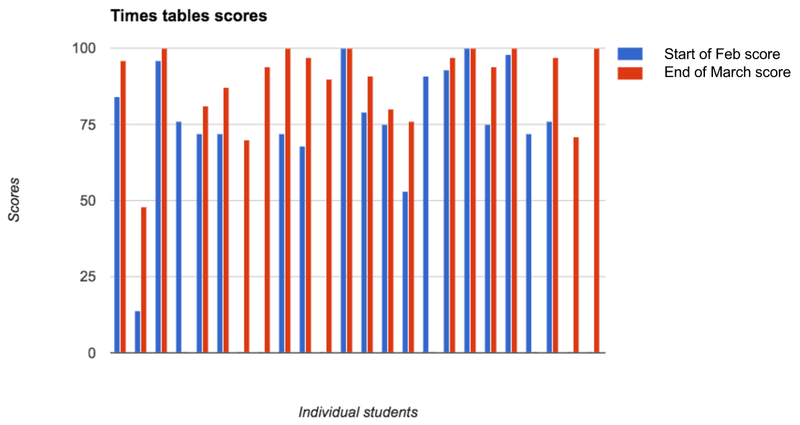 Evidence from IKANS test and conversations with the kids suggested they were lacking in their knowledge of multiplication basic facts. This got me thinking ‘How can I significantly improve my kids times tables knowledge within a learn, create, share pedagogy?’ Below are some of the strategies I tried and the results. I introduced a tumble to my maths program. This ensured each child got at least 20 minutes a day to work on the multiplication basic facts they needed to. The basic facts station included multiplication/division wheels where the kids would test themselves or play with a partner. It also included multiplication snap. Each child played a card then it was race to multiply the two numbers together. First person to say the correct answer won that pair of cards. The kids could also watch and learn the multiplication songs we found on youtube. They had access to the 2 - 12 times tables songs through our class site. Overall the inquiry was successful. The children made gains in their times tables knowledge and were generally engaged and wanting to learn them. 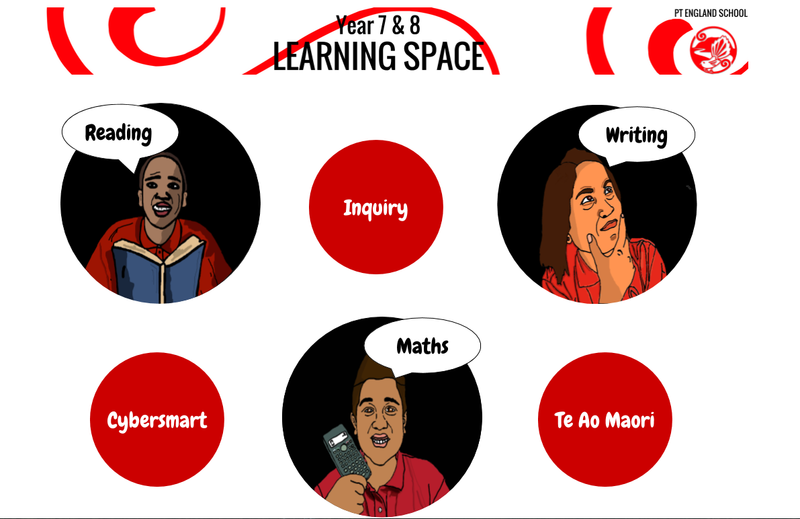 I will be carrying on with the basic facts station into term 2 however I will be changing the activities to ensure the kids don’t get tired of them. The children who have a great understanding of times table 1-10 will be encouraged to learn the 12’s, 13’s and the division basic facts. The basic facts station also promoted self monitoring which was great for the kids. At times it got a little messy when some kids went of task but after a word or three from myself they were back on track.